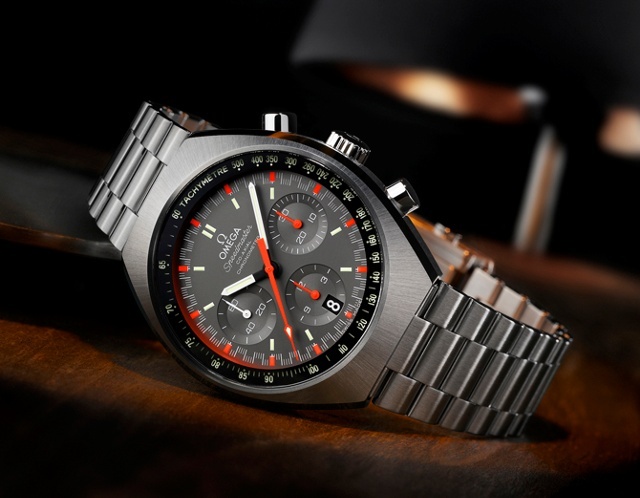 In 1969 Omega introduced its Speedmaster Mark II, a timepiece that was powered by the same space-tested, hand-wound caliber 861 found inside the Moonwatch. 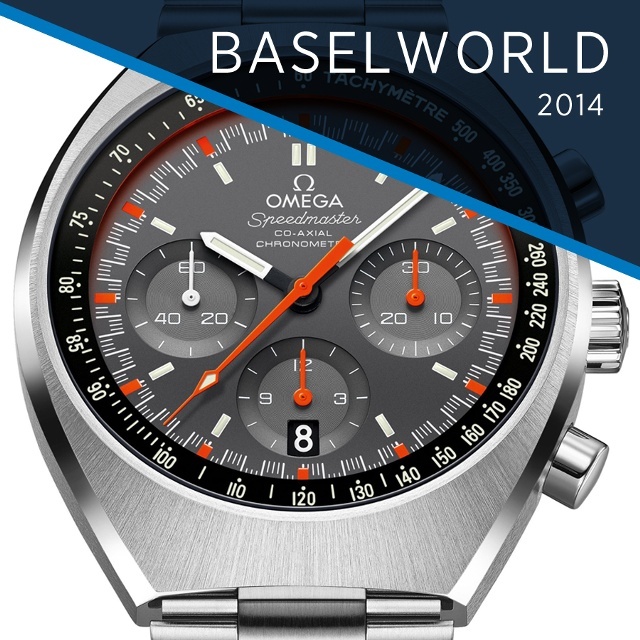 This year Omega debuts this updated Speedmaster Mark II that adds an automatic movement and tachymetric scale that is visible in the most limited light – a first in the iconic Speedmaster family. 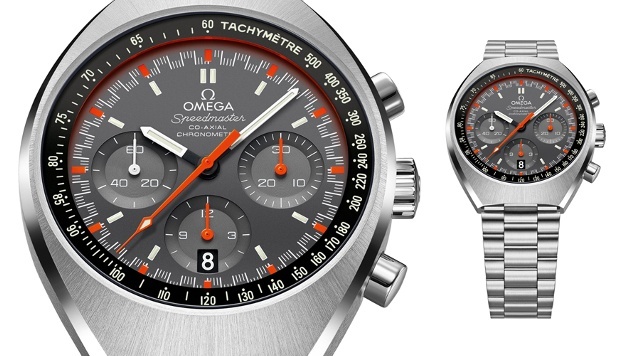 For Speedmaster fans who seek a bit of color, one version includes a grey dial with a fluorescent orange central chronograph seconds hand and a matching minute track. Inside is a Co-Axial calibre 3330, a self-winding movement equipped with an Si14 silicon balance spring and column-wheel chronograph mechanism. The barrel-shaped case, forged from brushed stainless steel, features polished crowns and pushers. Additionally, the case features a date corrector at 10 o’clock. The case is fitted with a brushed stainless steel bracelet with Omega’s patented extendable fold over rack-and-pusher clasp.